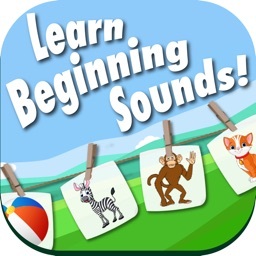 A collection of fun activities that will teach your children about beginning sounds. 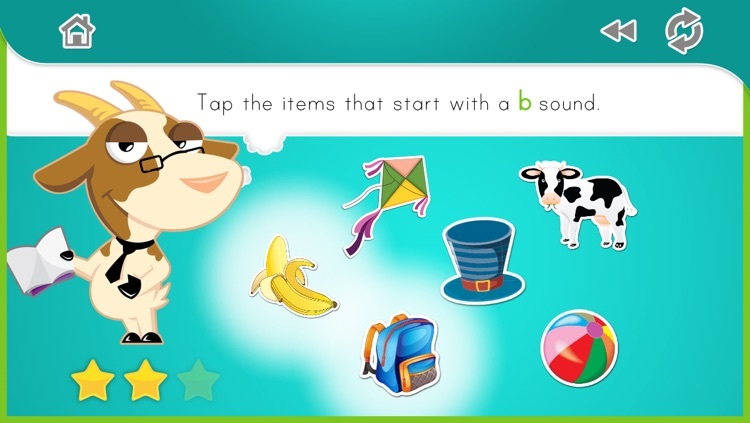 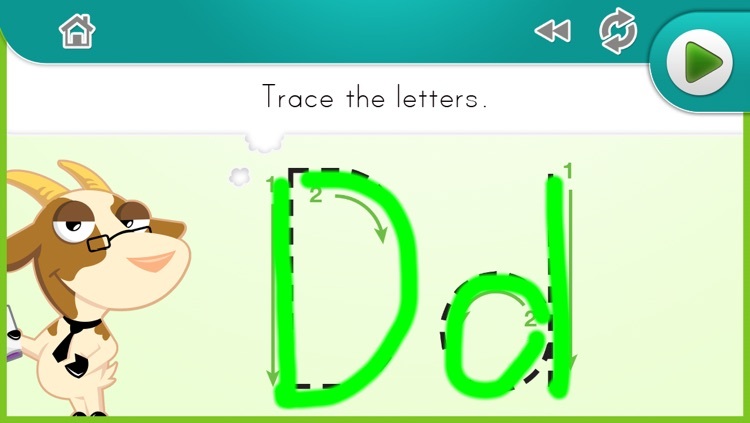 Ideal for those learning to read, this Clever Goats workbook app explores beginning sounds. 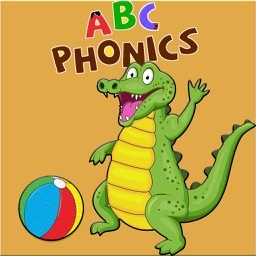 Narrated by one of the Goats, activities include letter tracing, letter identification and finding objects with the corresponding sound. 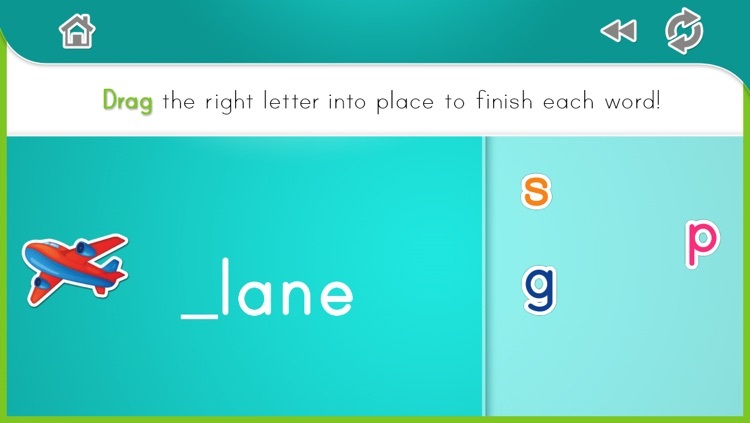 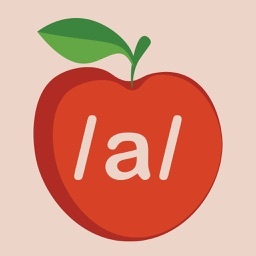 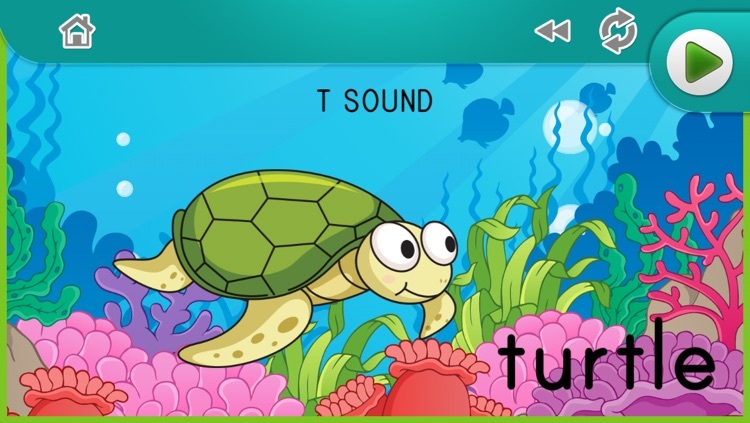 With word and sound pronunciations, children can work independently while they learn important phonics skills for reading success. 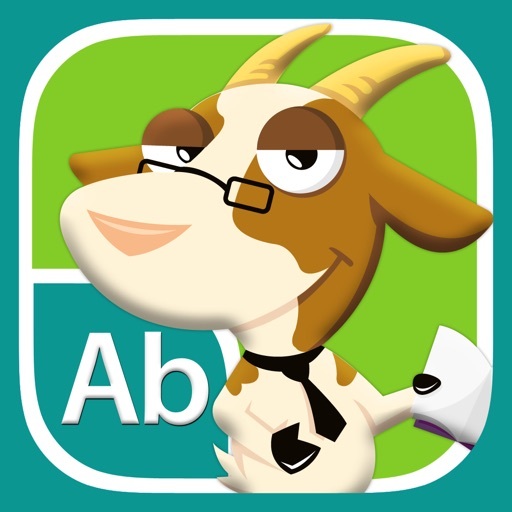 Each Clever Goats workbook app contains a Certificate of Completion that can be personalized, saved and printed—making this perfect for multiple users, both in and out of the classroom. 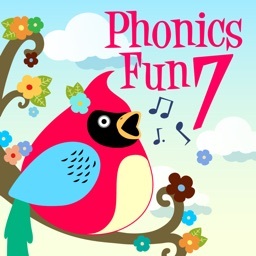 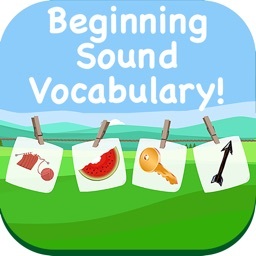 Beginning Sounds is the perfect complement to the other workbook apps in the Phonics Fun series—Ending Sounds and Beginning Sounds: Digraphs/Consonant Blends.